Remember the other day when I showed you guys inside Miette? Well, as I was digging up those photos from last Fall when I was on the book tour, I found a bunch more sweet shops that I never showed you guys. Want to see? Be careful. 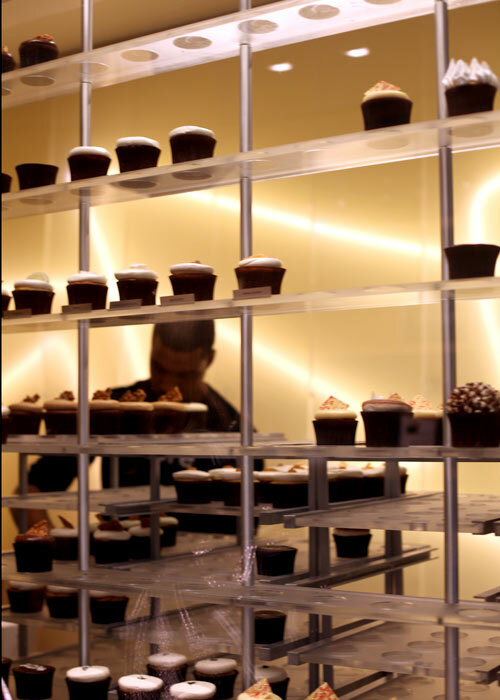 You’ll want a cupcake or nine before you finish looking at them all. First stop on the book tour was Portland, Oregon. 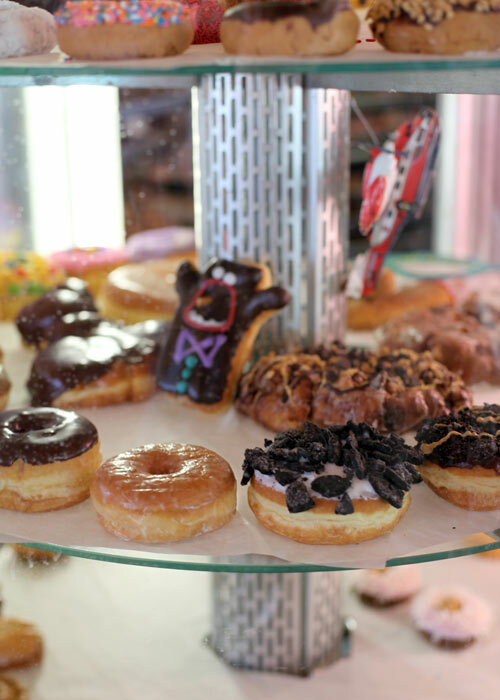 And it wouldn’t be complete without a visit to Voodoo Doughnut. Love these logo-printed pink boxes. Check out their signature Voodoo doughnut. Yummm. 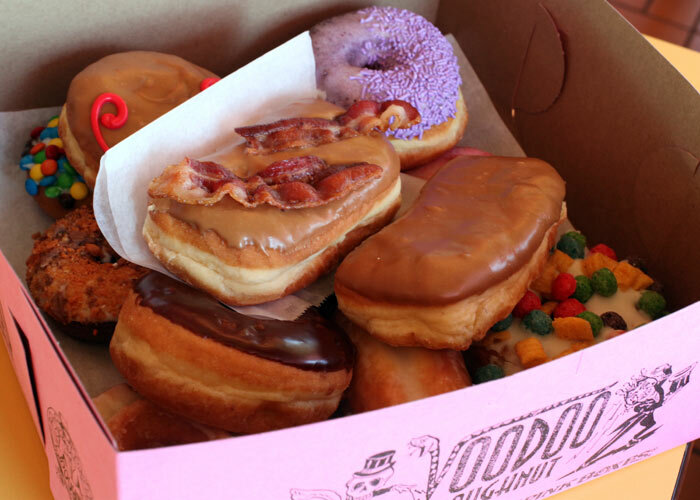 They have fun flavors like Bacon Maple Bar, Grape Ape and even cereal covered doughnuts. Also in Portland is Saint Cupcake Deluxe. Their cupcakes were delicious and piled high with frosting. The shop was too cute for words with their adorable party supplies section. 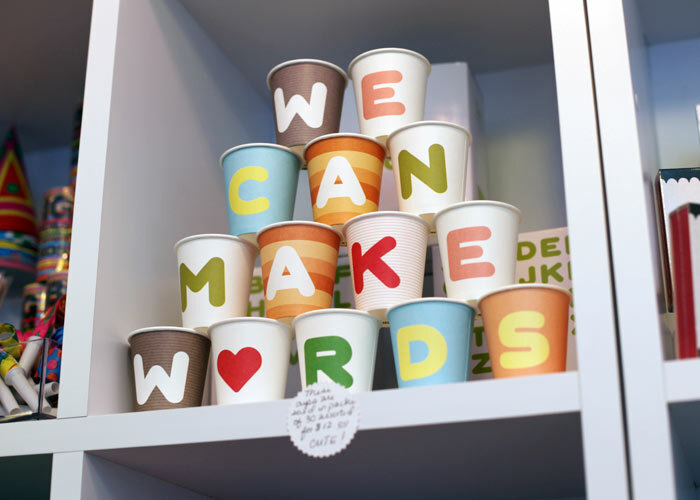 I had to have these paper cups. Although I haven’t been able to bring myself to use them yet. 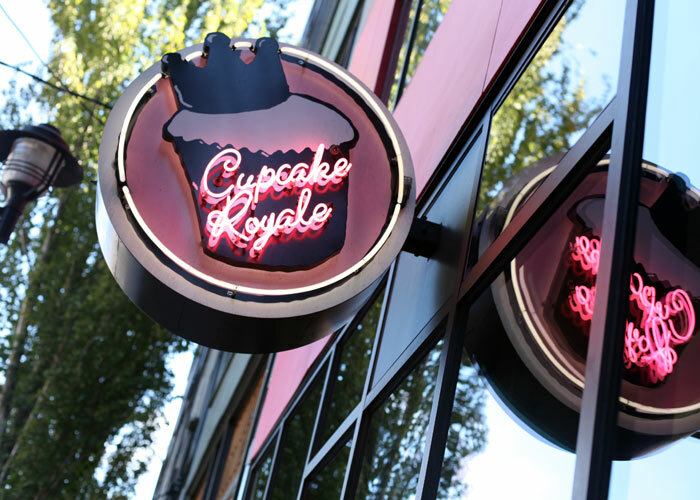 In Seattle, we have Cupcake Royale. Actually, there are five of them. Cupcake Julie and I visited two of their locations. Great packaging. Love the tagline. And great tasting cupcakes with beautifully swirled frosting. 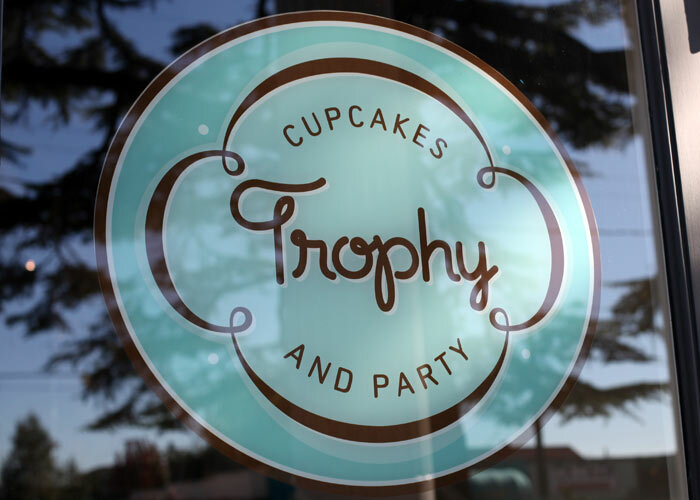 Trophy Cupcakes is also in Seattle. They have three locations. Make sure you visit at least one of them. Trophy was on the Martha Stewart Show on the same day I was during Cupcake Week in 08. It was fun to finally see the shop in person. 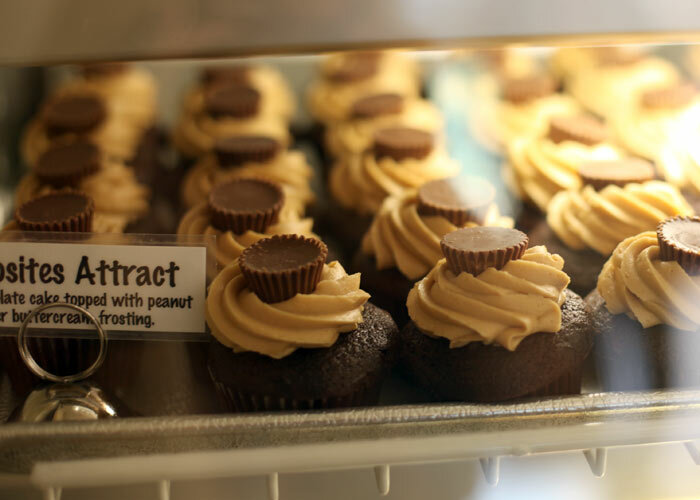 Look at that Peanut Butter Frosting. Yes, please. This is the Wallingford Center location. The awnings are fantastic. 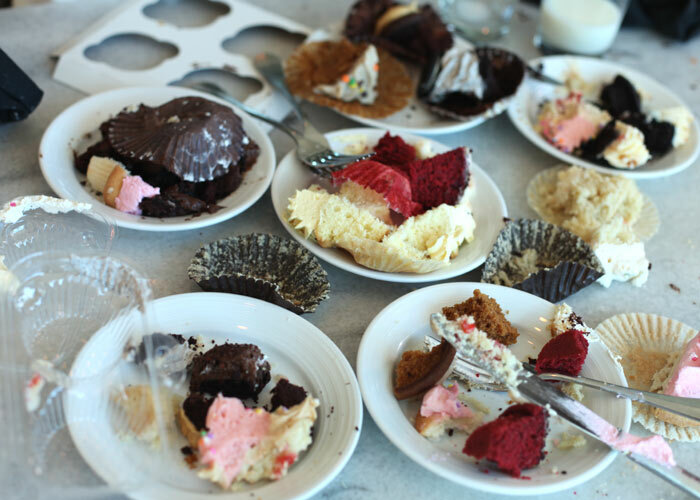 We grabbed a few cupcakes to sample. Then Julie and I had a cupcake showdown between the Seattle shops. I think it was a draw since we weren’t comparing flavor to flavor, it was too tough to choose. They both had really yummy cupcakes. 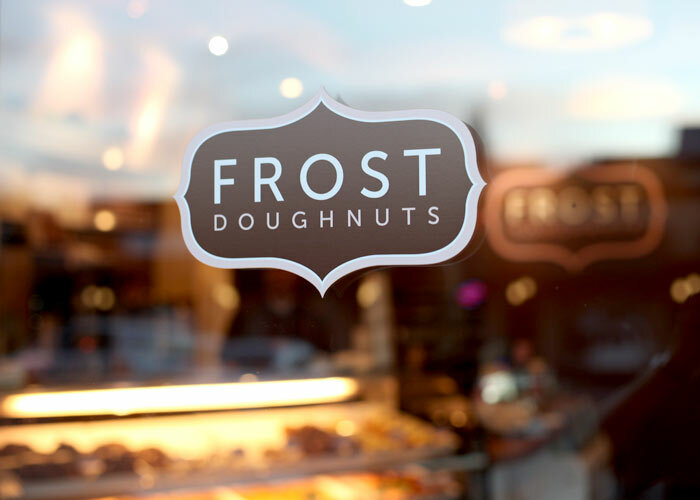 On to doughnuts at Frost just outside of Seattle. More traditional flavors than Voodoo… and that was just fine by me. 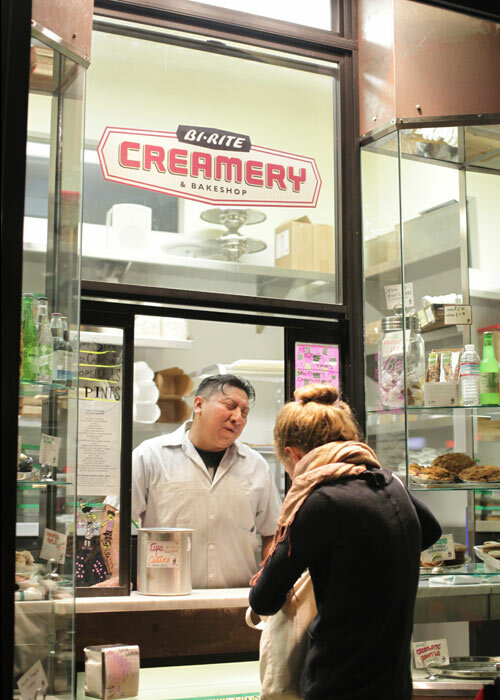 Well, if you’re in San Francisco you really need to check out Bi-Rite Creamery. 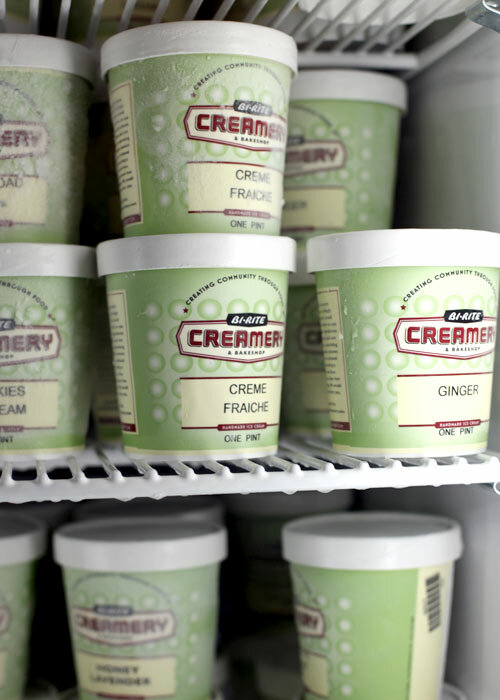 Get it by the scoop or take some home. This stuff is so good. Brown Sugar with Ginger Caramel Swirl. Need I say more? You remember Miette, of course. 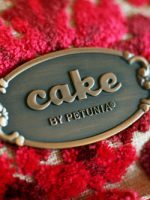 Delightful little cakes and more. 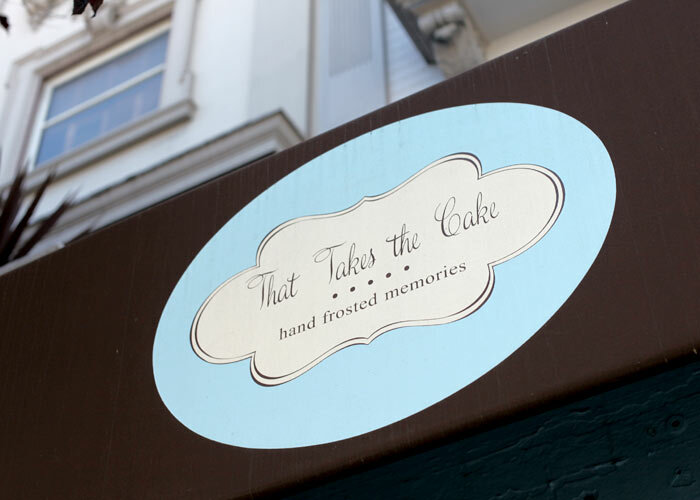 That Takes the Cake in San Francisco was a smaller shop, but big on flavor. I’ll take Peanut Butter cups on cake anytime. Right on Union Street in San Francisco is another sweet shop. Founded by two brothers making their mom’s recipe. Buff boys selling puffs. I’m sold. Wow, Julie and I really outdid ourselves in San Francisco. Here’s another one. American Cupcake. And some topped with cotton candy. So cute. 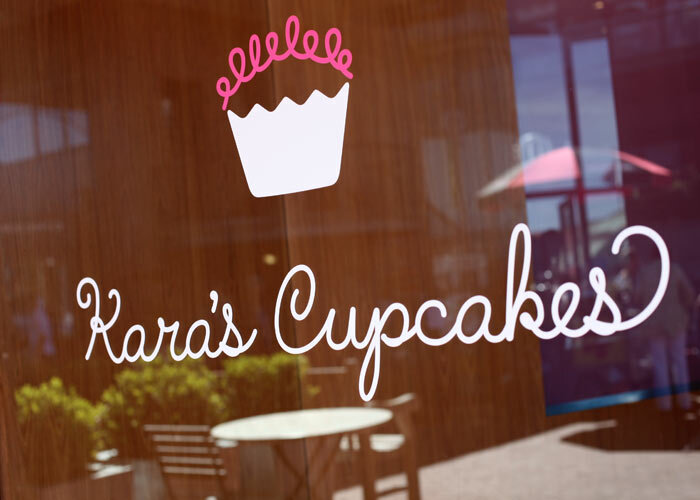 Kara’s Cupcakes can be found in Ghiradelli Square in San Francisco. And with such a sweet staff. After San Francisco, I met up with my mom in Los Angeles. 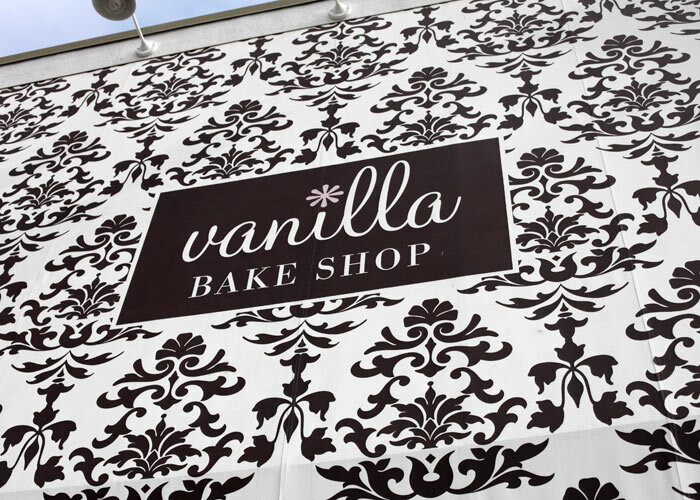 We stopped by Vanilla Bake Shop in Santa Monica. 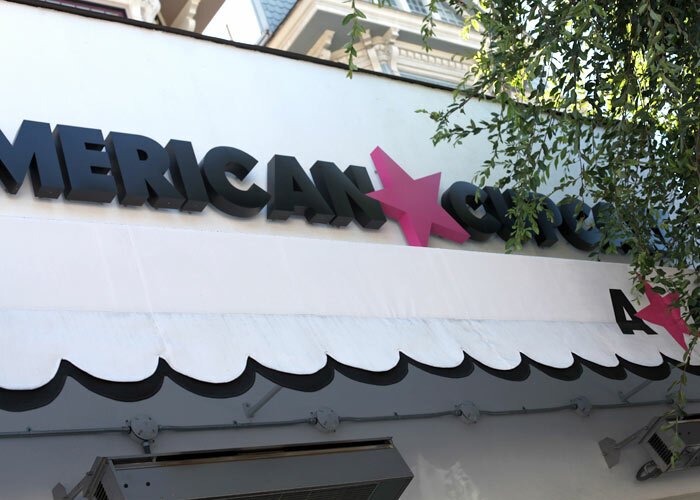 You can’t miss this shop with it’s jumbo graphic awning. 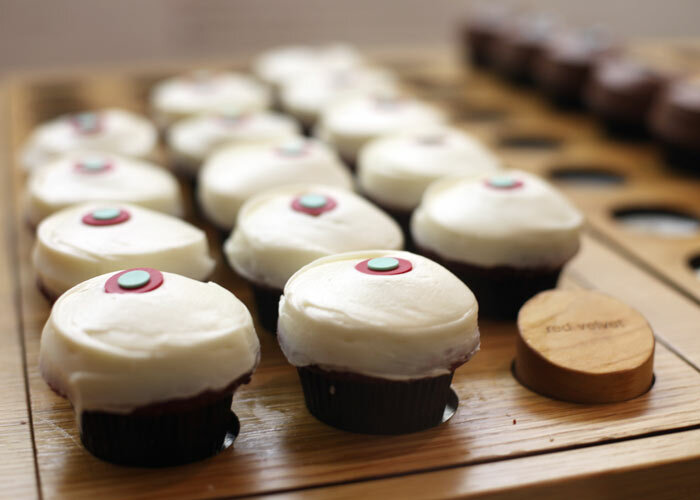 Next up was Sprinkles Cupcakes in Beverly Hills. A sweet group of girls greeted us. 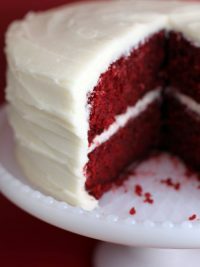 Their red velvet is one of my faves. Mom and I sat outside and enjoyed a few. 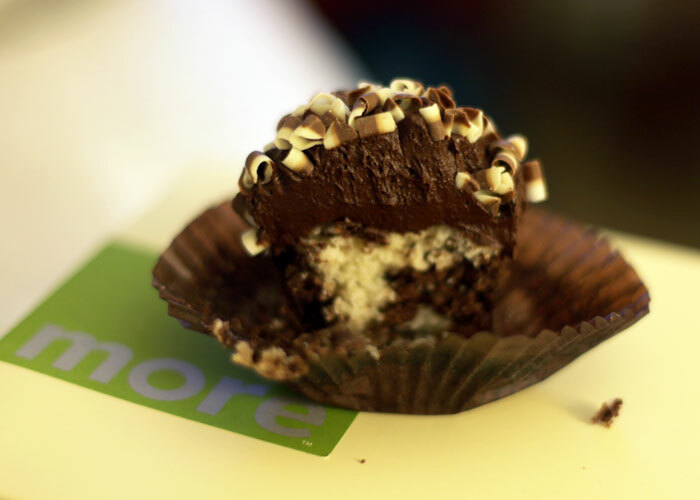 In Salt Lake City, Utah we didn’t actually make it to any cupcake shops because of time, luckily I had a few folks bring some from the Sweet Tooth Fairy. Thanks Maria and friends. I mean YUM. We made quite the scene waiting for our plane at the airport and checking them all out. 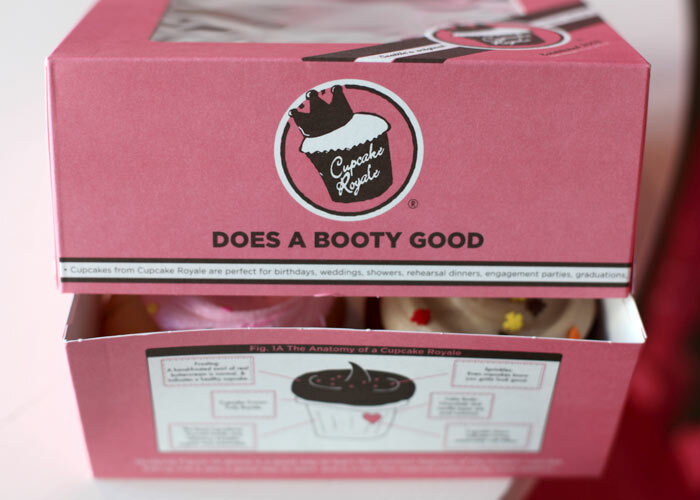 Then check out More Cupcakes in Chicago. They have a super cool way to display their cupcakes. 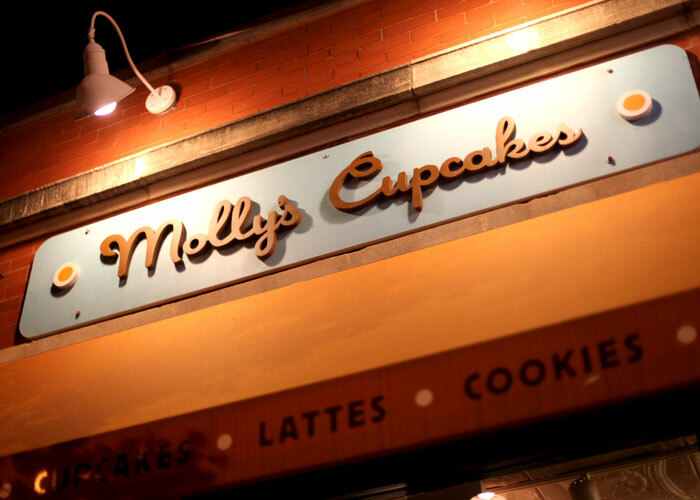 Molly’s Cupcakes is also in Chicago. This shop was jam-packed with a line out the door. And worth every bite. The one in front is called the Ron Bennington. Chocolate cake, peanut butter filling, chocolate ganache and butterscotch topping. Help. Unfortunately, in New York City, I only made it to one cupcake shop. But, it’s one I would visit again and again. 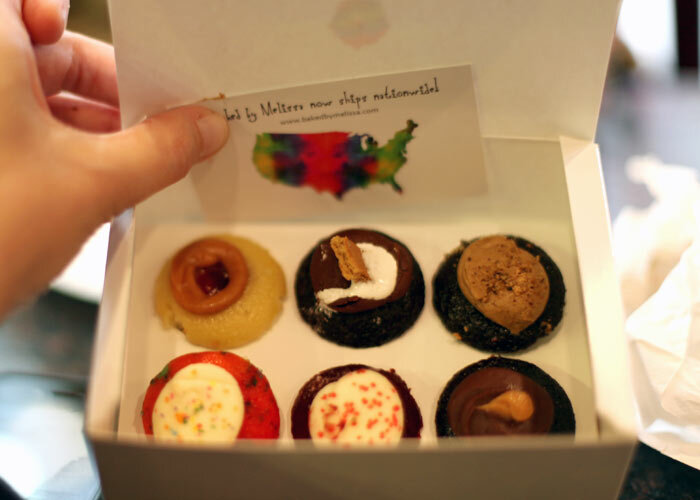 Baked by Melissa makes teeniny cupcakes and serves them sans wrappers. Look at all of them. These little guys were surprisingly moist and yuuummmy. The only thing I would do differently next time is order more than six of these one bite wonders. Or two bite if you want to look like you have table manners. Well that’s it. 17 shops in 8 cities. Hope you enjoyed looking at them as much as I did eating at them all. Did I miss any of your favorites? 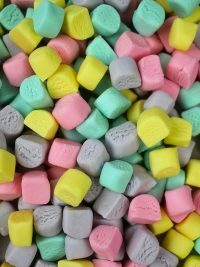 Give a shoutout to any more cities I should check out for their sweets scene. 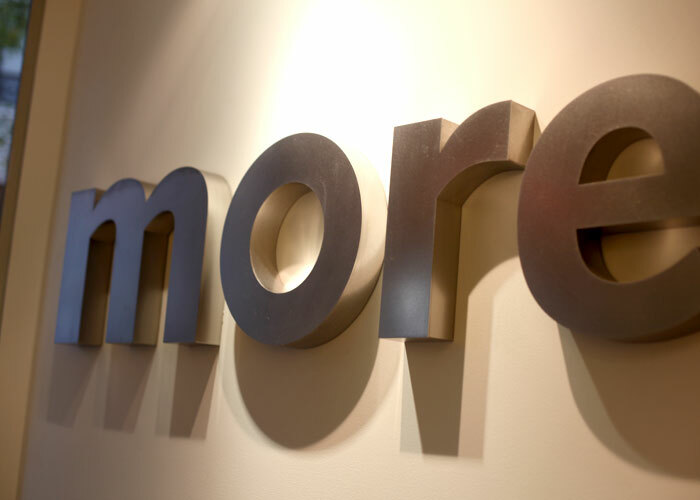 One more thing. Here’s a little slideshow that includes even more photos of each shop if you’re curious. Oh. my. goodness. It’s almost lunchtime and I think I know what I’m having! 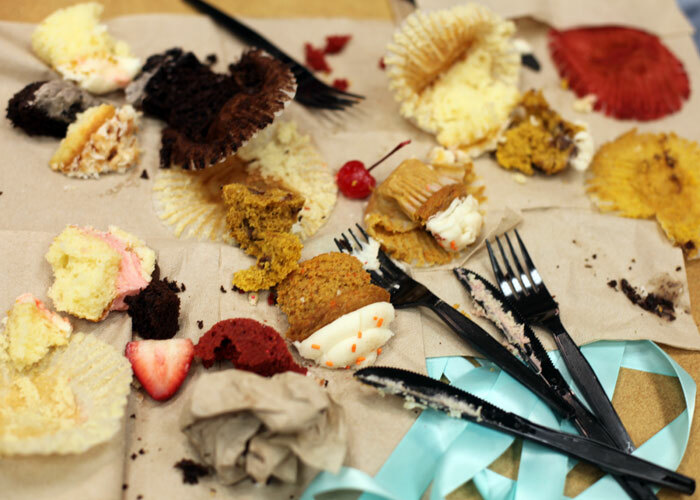 Thanks for putting all of these together — these pictures (and cupcakes) are AMAZING! OMG!!! I need to bake NOW!! Must. Have. CUPCAKES!! I am SOOO jealous! Excellent! I’m headed to Portland and San Francisco in the coming months, so I’ll have to try at least one of these places in each city. 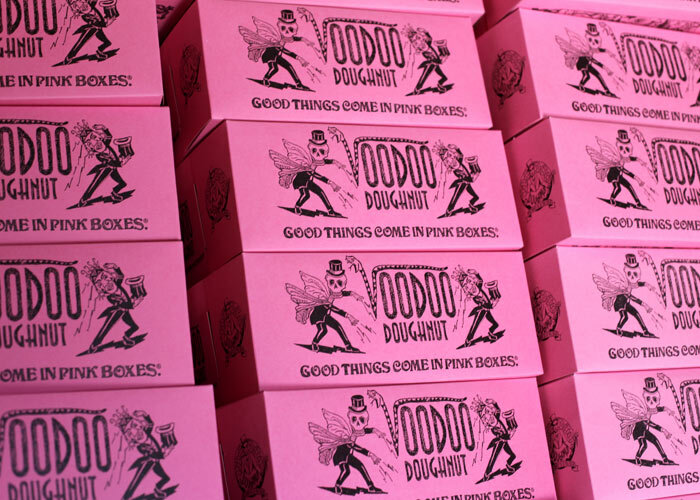 VooDoo Donuts is calling my name, though. :) I LOVE the cupcakes that have cotton candy on top! So creative. 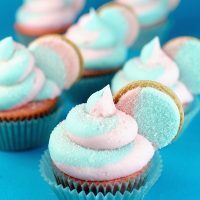 So desperately want cotton candy cupcakes!! My favourite things all wrapped up and topped with icing! Could life get any better?? 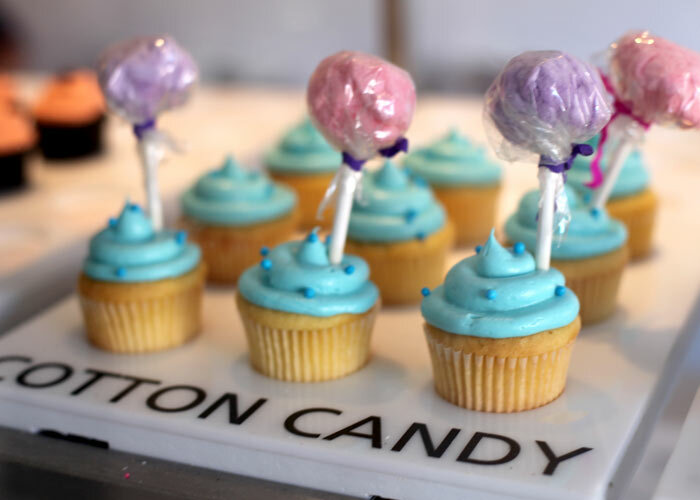 Well, maybe cotton candy cakepops! could you work on that? Love you! You’ve certainly covered the basics! 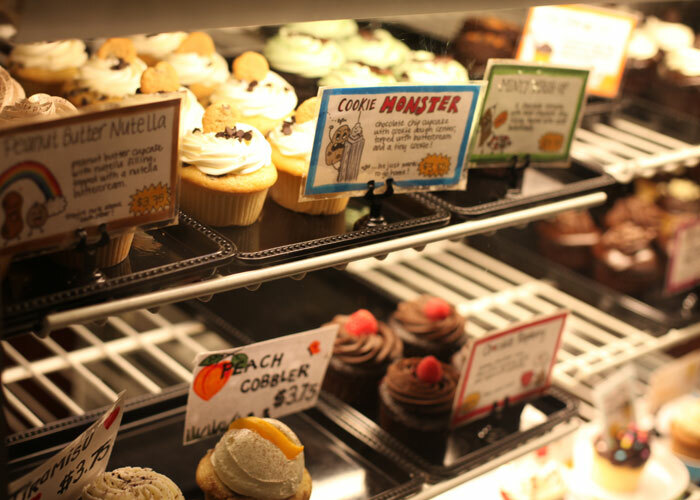 The next time you’re in Seattle, hit up Yellow Leaf Cupcakes (Belltown, just north of Downtown Seattle). 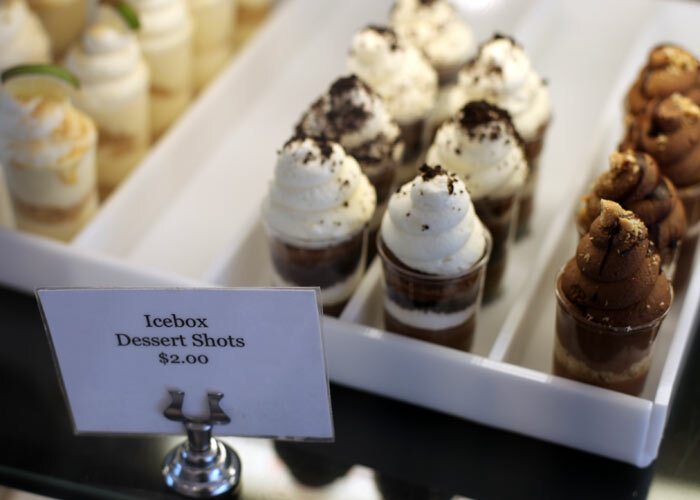 And the next time you’re in San Francisco, go to Ici for ice cream. this post looks amazing. i bet you guys had a fun time tasting all the sweets! YUM YUM YUM! Everything looks so perfect! And now, I really want to try a maple bacon donut. Washington DC! 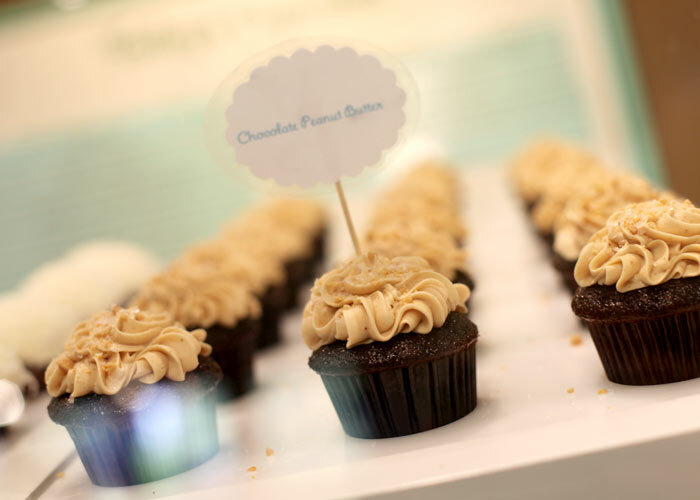 You need to go to Crumbs, Baked and Wired, Sprinkles, Sticky Fingers, and Georgetown Cupcake. Wish you had time to try Cupcakes Jones in Portland too. Far superior to Saint Cupcake in my opinion! Also, totally agree that you need to try Baked and Wired in DC. 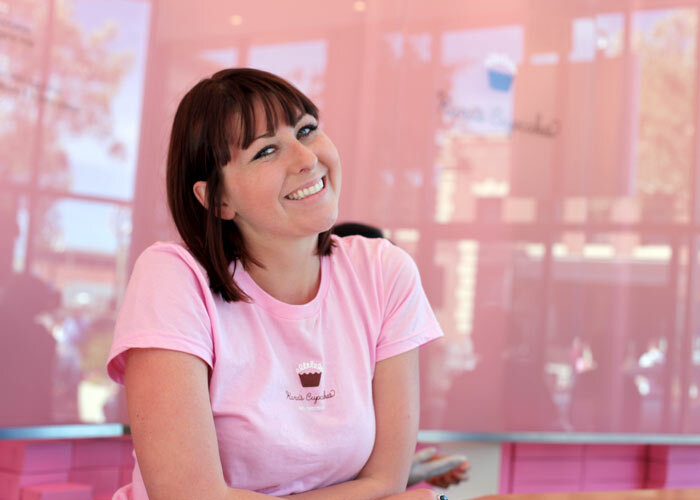 They’re my #1 cupcake place! Sugar Queen Cupcakes in Plano TX (just outside of TX). 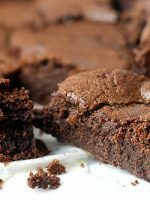 Super moist – best ever! Even better than Sprinkles. VooDoo donuts is my favorite place ever!!!! … i think I feel full already – maybe not!! Oh I wish we had that sort of selection in the UK. Perhaps I should open a shop….. Dawn – Oh I remember we really wanted to try Yellow Leaf. Heard good things. We just ran out of time. Must go back. Michelle – My mom would be hugging you right now. Thanks.  Ashley and Katie – Thanks for the tips. Investigating Baked and Wired now. OMG you made it to Mill Creek (Frost)! 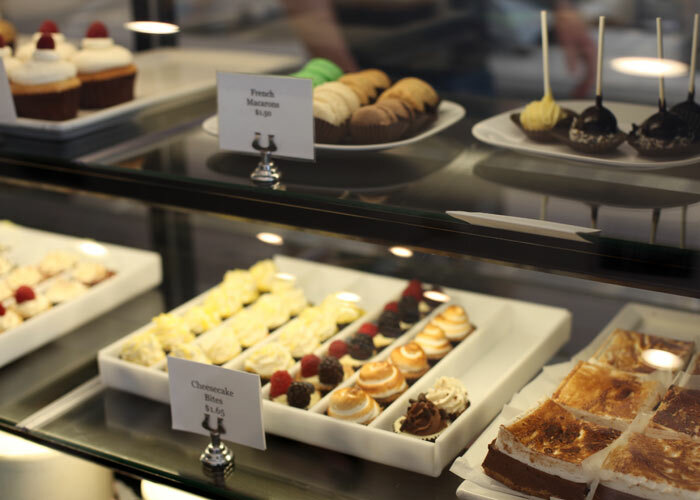 That one’s walking distance from my house, and even more dangerous, within sight of Top Pot Doughnuts too – so it’s always decision time which one we will head to. Oh man. I really do want nine cupcakes. Sweetness overload!!!! But in a really good way! I’ve been to Kara’a in the past and I took a trip to Portland last week and visited Voodoo Doughnuts, my husband made me bring some home. They survived a 9 hr car ride! Those cupcakes all look fantastic! 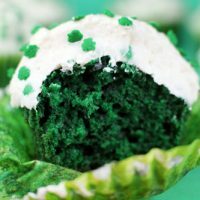 Do you know of any cupcake shops in Binghamton, NY? 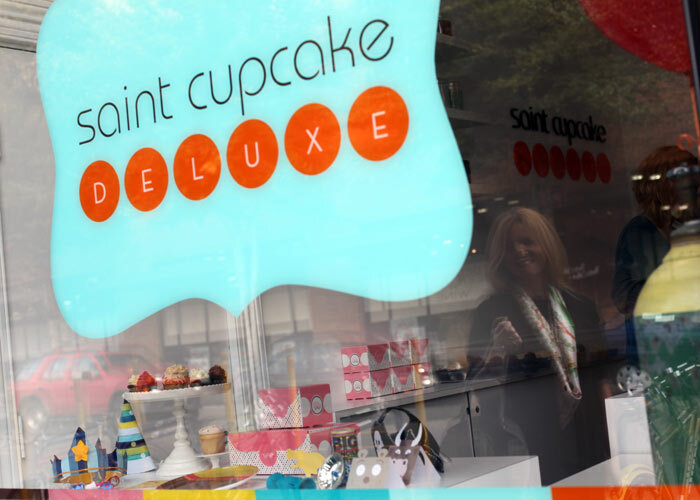 Saint Cupcake Deluxe…my 2 favorite places. Ang, please come here to Cincinnati, OH- Greaters Ice Cream and Take the Cake- Yum and Yum! I just got back from D.C last month, and I did the cupcake tour. Crumbs was not my fave, as they ship them from NYC. Georgetown had the BEST cream cheese frosting I have EVER EATEN in my life! So fluffy and OMG! Baked & Wired was recommended 10x over, but I found that they were too “muffin” like. sticky Fingers is entirely VEGAN and TO DIE FOR! 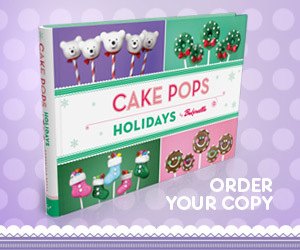 They have been on cupcake wars, as well. THEY ROCK! As for other recommendations: Toronto’s: For the Love of Cake’s mancake- Guiness Chocolate stout! 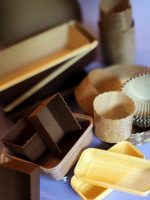 A chocolate cupcake with a whiskey ganache (UNBELIEVABLE!) and a Chocolate Frosting. MMM. I’m so blessed to have this sweetness in my life! God bless you Bakerella! OMG. 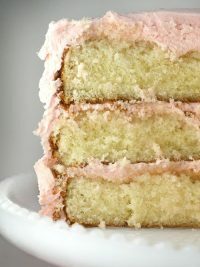 ANGIE I love reading your blog, your pictures are amazing… I So want to have my own bakery :) Your photos inspire me more and more to reach that goal…. Your such an amazing lady. I so adore your site. If I ever Open my own cupcake shop I so want you there. The name Docerela was inspired by your site name. Thank you for posting your delicious photos. 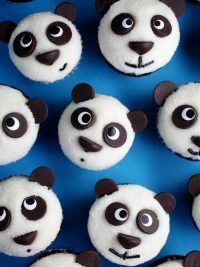 I so want a cupcake now. 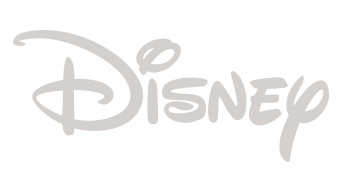 I hope all is well….. I love this post. But I love all your posts. This one made me drool! The only place I have been from your list is Sprinkles. Very yummy! Wow! That’s really impressive, the fact that you were able to visit so many places AND get such great photos of all of them. Beautiful! Wow all of those photos look so tasty! Also, next time you’re in Seattle, you should try Mighty-O Donuts. The french toast is to die for! …Think of you often and hope you are doing well! Cupcake Royale is one of my FAVORITES! My husband works across the street and I go there while I wait for him to get off work! :) Also, they are pretty great about giving local artists space on their walls. My cousin got married at the Voo Doo Doughnut Shop in Portland on 1-11-11. How fun that you included it! How fun! 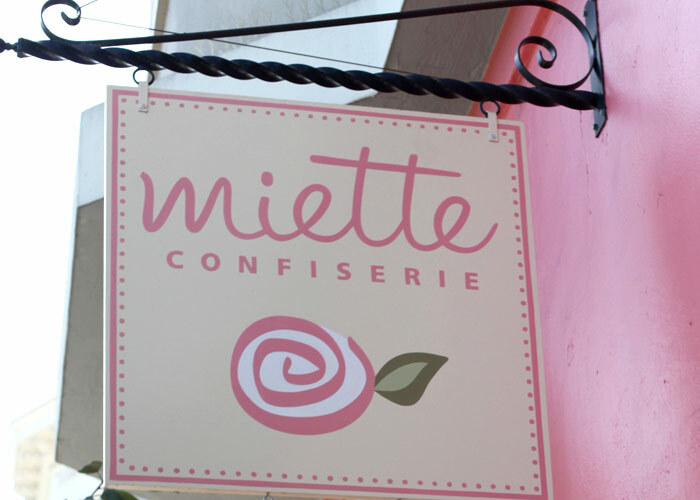 I particularly loved miette up in the bay area! 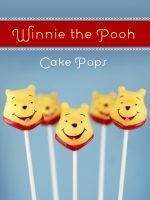 If you ever make it down to san diego, I’d love to treat you to some of my cakes at jennywennycakes! 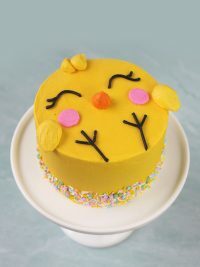 I dont have a shop but I make custom cakes and cupcakes and always love to see smiling faces! Oh my… sigh… this is too much! Thanks for sharing…. So in Las Vegas-Retro Bakery! They make the most delicious cupcakes I have ever eaten. My hubby and I will use anything as an excuse to get a cupcake-or a dozen!! 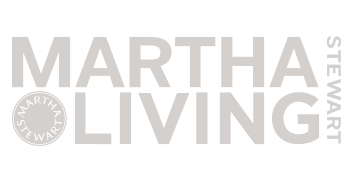 They have a website too! Plus, the staff is amazing! I wanna zombie doughnut. But seriously, they all look great. There is a place in NYC called the donut plant(I think) who also make funky doughnuts. Oh my, I love all of the packaging! This all looks like heaven. 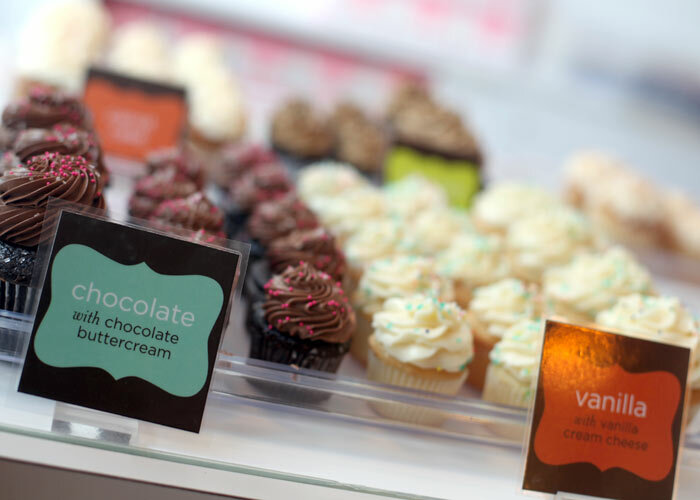 you would love crave cupcakes in houston and sweet is good too. Kara’s is my absolute favorite. So sad I don’t live in CA anymore. If you’re ever in Dallas, go to Yummy Donuts. So good!!! loved this post! i worked at saint cupcake for almost 2 years, best job ever! they recently opened a new location downtown, and they offer a lot of different treats… even something called a bonbonbunbun. think brioche, brushed with melted butter, tossed in sugar and spices! yum. loved all the pics, feeling inspired! thank you! 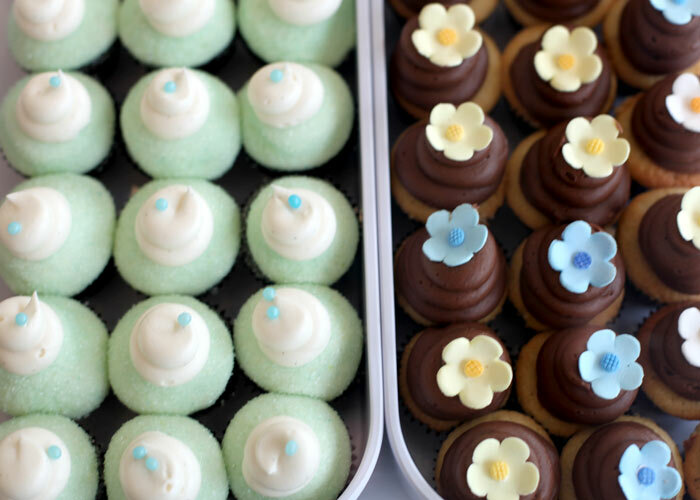 You have to have tried Cupcake Jones and Two Tarts bakery in portland. 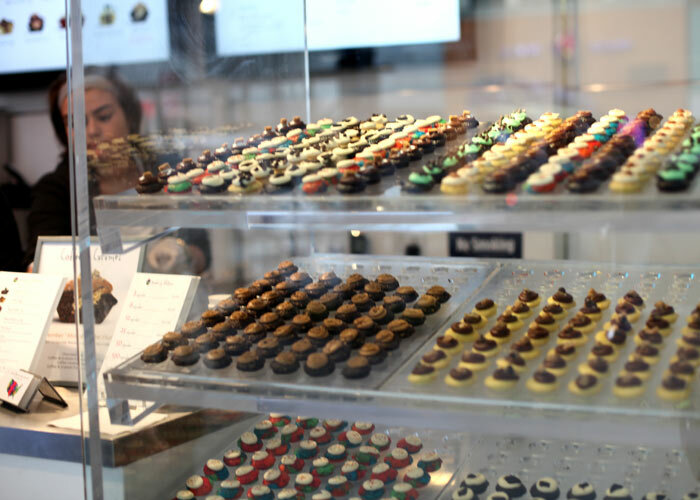 Two Tarts, I swear, has the most delicous cupcakes, cookies, shortbreads and macarons i have ever tasted. 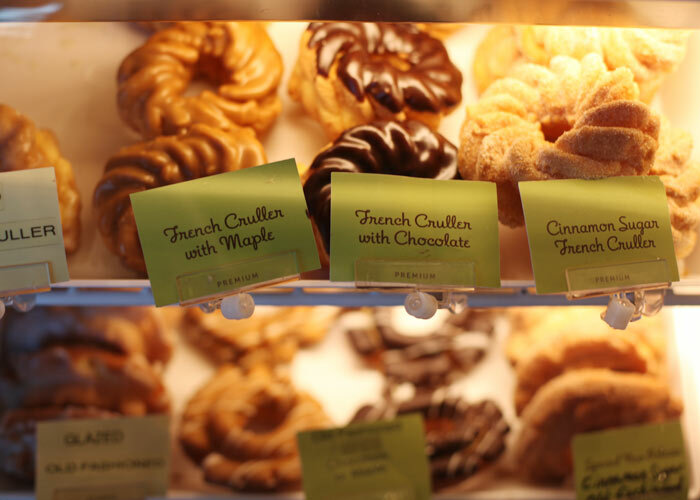 You missed Pix Patisserie in Portland. My fave sweet spot. 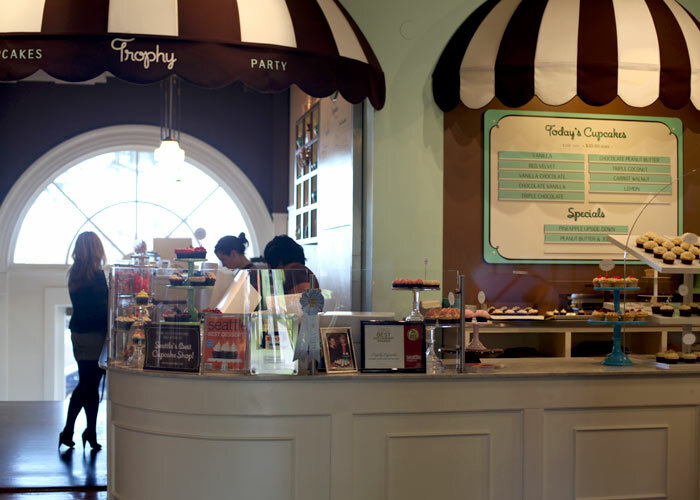 We have a cupcake place here in Long Beach called Frosted Cupcakery. 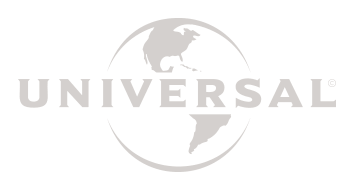 They also have a 2nd location in Hollywood. They have the yummiest cupcakes- red hot is my favorite. White cake with cinnamon frosting. They also do something cool where they arrange to have fantastic food trucks come to the store. 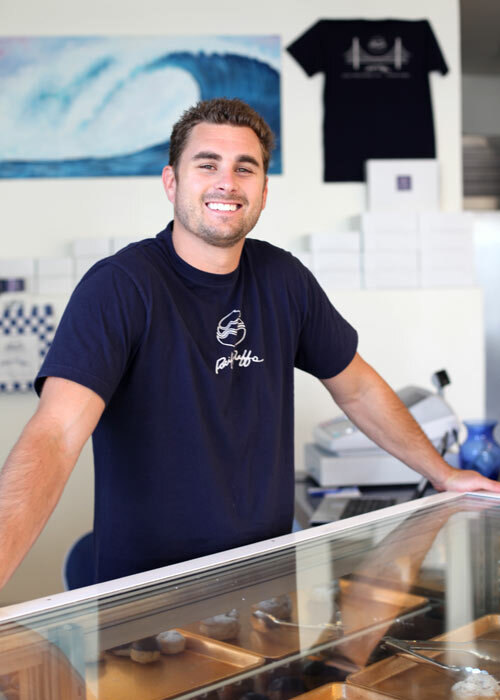 You can pick up a great dinner and dessert all at one time! I’ll take one of each please…( they are small…that’s my story and I’m sticking to it. 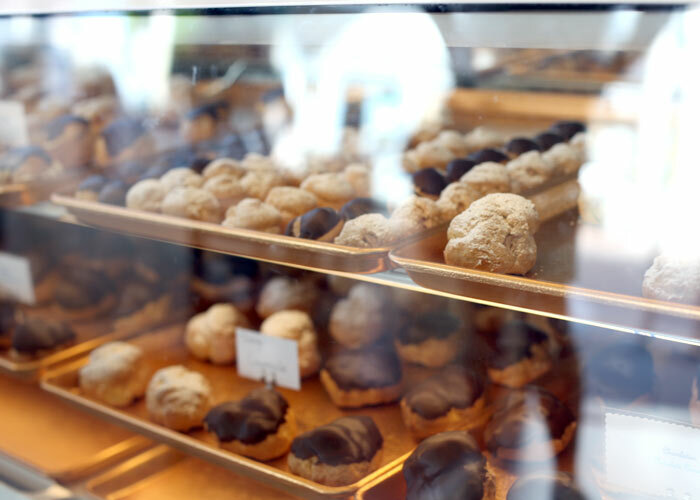 )…and buff boys cream puffs….mmmm cream puffs! Wow! I have never seen so many cupcakes in one post! Yeah for Portland. VooDoo donuts is so fun and has such crazy great donuts. mmm, St. Cupcake, we had the mini’s for our wedding. I can tell you, we didn’t have any left :) I’m sorry I missed your visit to Portland. Love your book. Amazing! That’s some serious sweetness!! Mmm now I have a cupcake hankering! I may just have to make my own because it’s already 9 PM! I will definitely have to check some of those out when I’m in the area, though! I may have to go to Kara’s soon! So glad they are near me (the Peninsula shop) I love their cupcakes. So many beautiful pictures, thanks for sharing! If you are ever in Austin, Round Rock Donuts is delicious and a must-do. 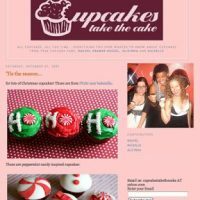 You also should visit Hey Cupcake! and have the red velvet cupcake piled high with delicious cream cheese frosting. If you go in the fall they have a pumpkin cupcake that is to die for. 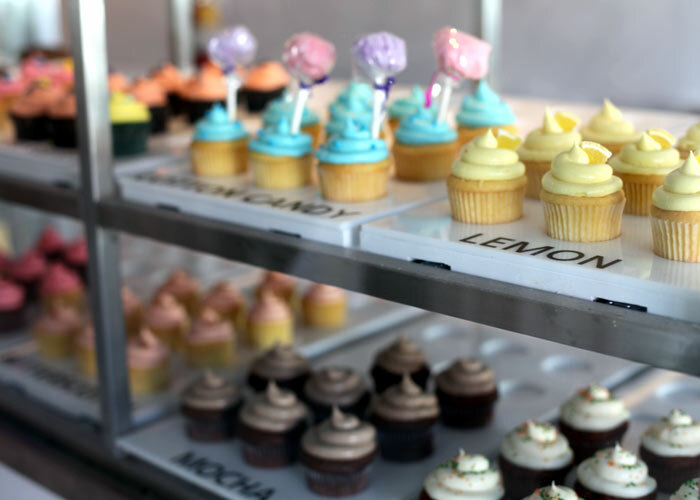 What could be more fun than sampling cupcakes purchased from a vintage airstream trailer that overlooks downtown Austin! Nice to see you and your mom looking so happy and healthy! I made these and they were great. I used Double Stuffed and Mint Oreos, still not sure which one I like better. I did have one issue with the recipe. You said it made 12. I beg to differ since I doubled the recipe and am now the proud owner of 24 cupcakes and a 9×9 pan of cake since I didn’t know what else to do and couldn’t throw out that much batter. I need to go on a road trip! Yay for Portland!!! I love Voodoo so much!!! So excited to see them in your post… This was a really great post btw!! Can’t wait till my friend and I open our bakery so you can visit us too!!! Hope you and you’re mom are doing well!!! i wanna go see the buff boys! what a cutie! Next time you’re in Los Angeles, I recommend Porto’s Bakery. 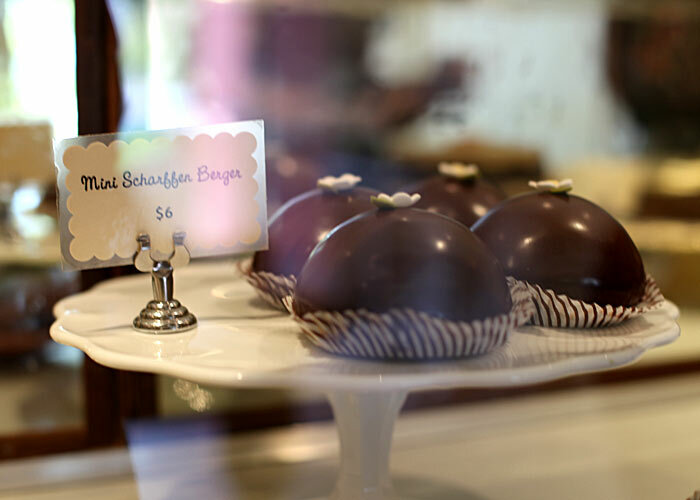 They don’t have a ton of cupcakes, but their cakes and pastries are amazing. They also serve really good cuban food and coffee. Yummy! 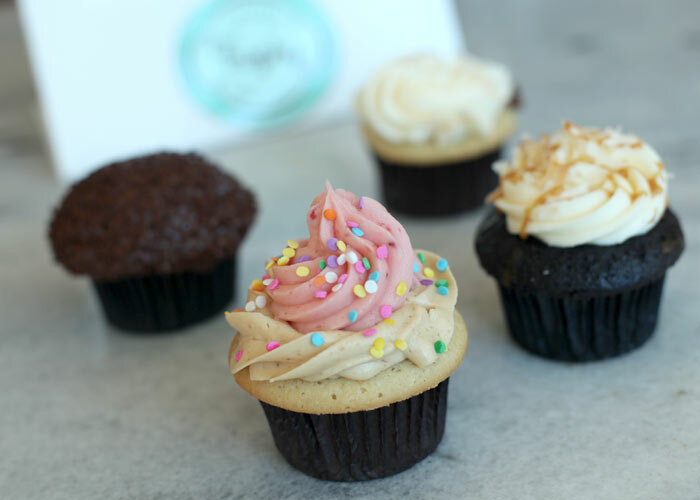 You have not truly had a cupcake until you have tried Auntie Em’s Kitchen in Los Angeles. 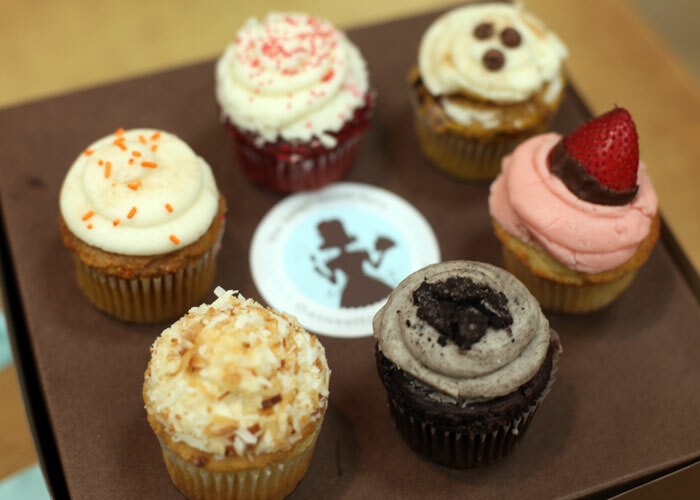 At Auntie Em’s, instead of creating a few okay cupcakes, they focused their energy on four fantastic ones. 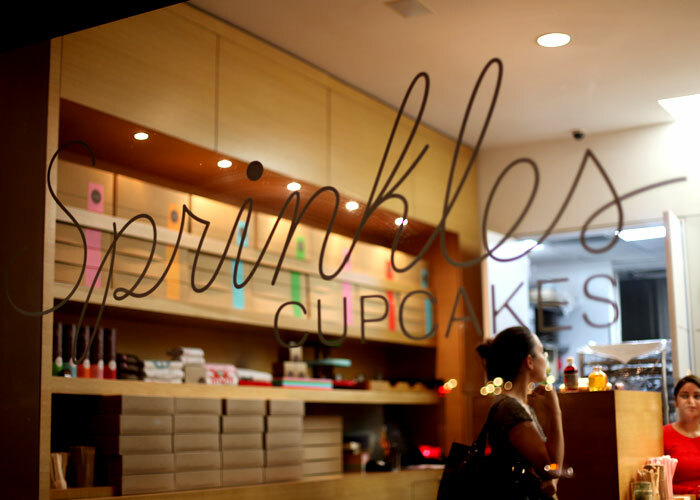 I have been there tons of times, and each time their cupcakes have lived up to expectation. You HAVE to try them next time you come out here.  What a lovely roundup of places! I’ve been to all of the SF ones, (when visiting dear sis, we did the cupcake tour) and now I know where to go for al the other cities. Thank you so nice to see all the places , Your mum looks so cute ! and you look so alike . Nice to see you both doing so well . Now i have a cup cake tour to do when i come to the US yay! 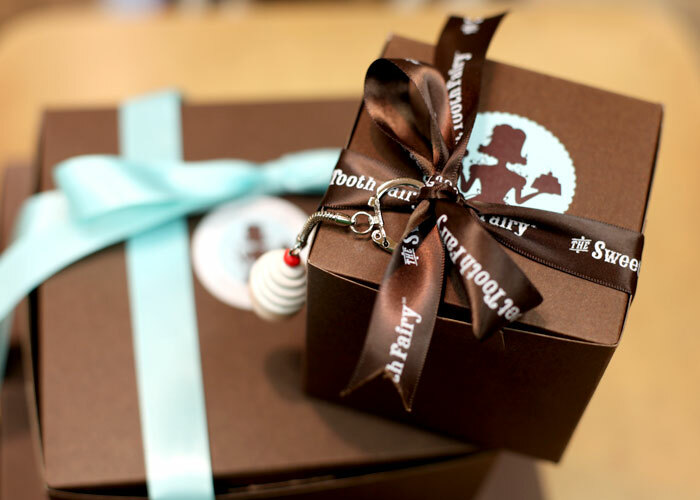 Cleveland: Tremont’s A Cookie and a Cupcake! I had the PB Lovers, and it was soooooooooo good!!! 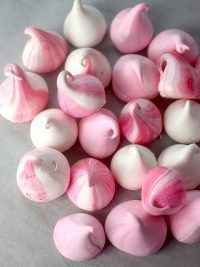 LOOOOOVE Melissa’s (those evil little things!). 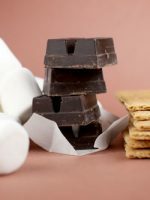 fyi – they ship and they come yummy! Wow, they all look delicious! 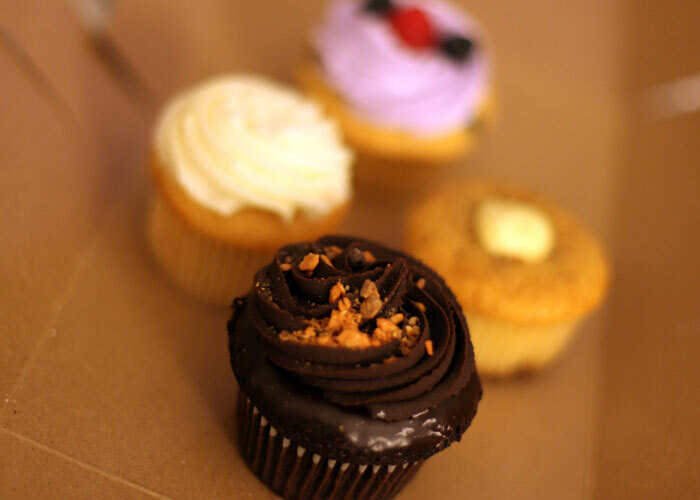 I was also just wondering, what is your opinion of Georgetown Cupcake and Carlo’s Bakery, both of TLC. 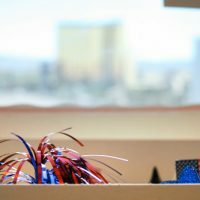 I am not sure if you have been there, but if you had, I would love to hear your opinion! Wow what a fun time you must have had and some beautiful shops. They’re all so colorful. I’ll bet it was tough to choose a favorite. You have to check out Dolcissimo Cupcakes in Chino Hills, CA. http://www.dolcissimobakeshop.com/ I love their Maple Nut cupcake. It’s 9 AM and I want cupcakes! All of these shops are adorable! Great picks. I love Cupcake Royale. 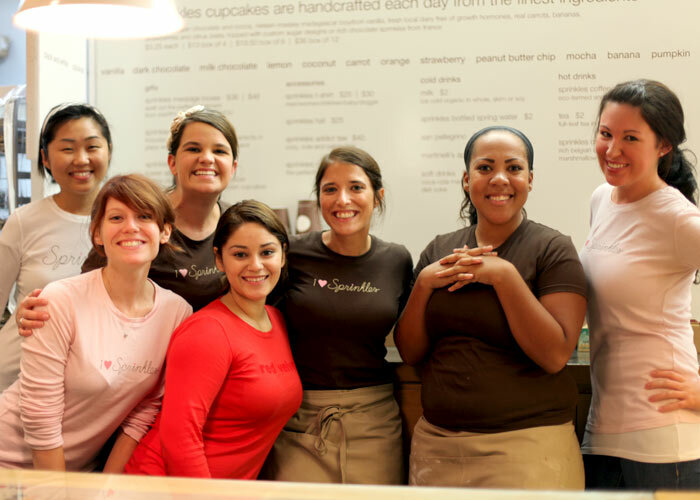 Next time you are in Seattle area you should check out Pinkabella Cupcakes. An old friend of mine from Junior High opened them up and are really cute. I want to travel with you! Who knew there was another person who can eat as much sugar as me!!! When you’re in Salt Lake City again, you need to visit Mrs. Backer’s Bakery! So delicious. You hit my two favorites in Chicago!!!! 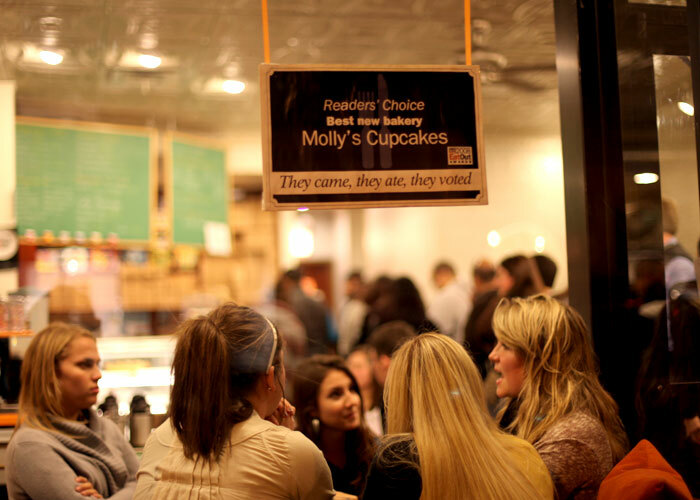 Last night, I was actually yelping about a cupcake bakery and my advice at the end was to go to More or Molly’s! Thanks for the recommendations outside of Chicago! Um, yeah. Serious dessert envy over here. I want to go to ALL of those spots. Guess I need to write a book so I can go on my own book tour! Any recommendations for Philadelphia? I’m going there shortly! 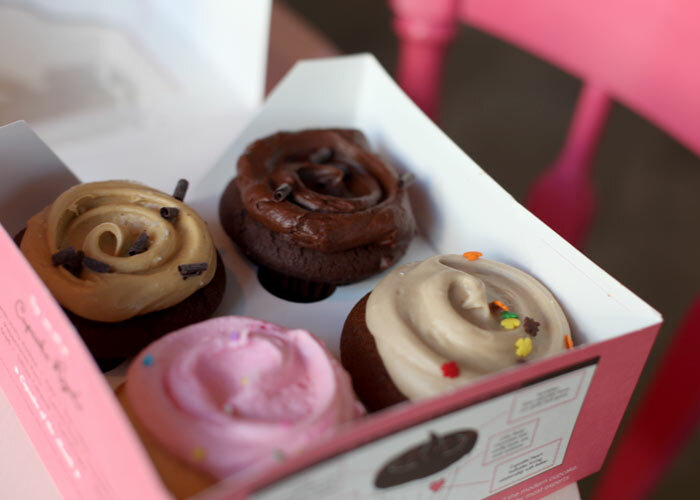 If you are ever in our great city of Houston, TX, you simply must try Crave Cupcakes! They are the best! Next time you’re in NY…travel to downtown Brooklyn. My brother introduced me to this gem when he lived in the neighborhood. They serve food as well but people go there for their softball sized cupcakes that can easily serve 4 if anyone wants to share ;-) They are so darn good! 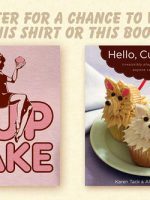 Do you have any idea how bad I want a cupcake after seeing these pictures? ;-) You must have had a great time visiting all these places! New York Cupcakes in Bellevue, Wa. is fantastic too. I live in Eugene and we have a great vegan cupcake place called The Divine Cupcake. I’m normally not a fan of things that don’t include meat or a lot of butter, but their cupcakes are pretty good. We get voodoo donuts all the time (also in Eugene), but I much prefer Frost Donuts in Mill Creek. 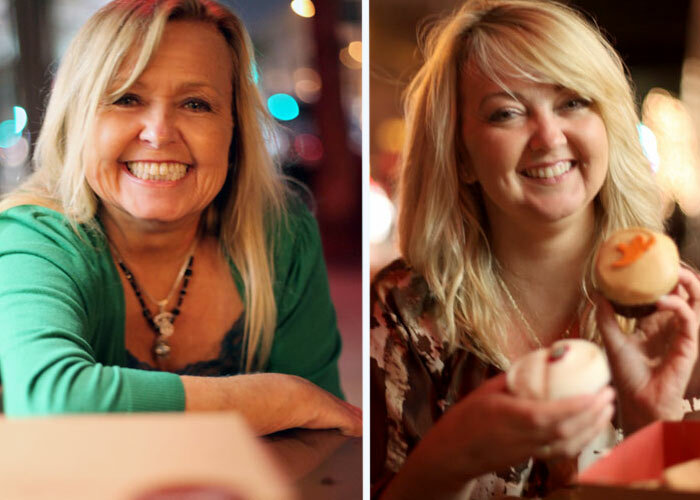 So nice to see you and your mom up and around and enjoying life, Angie…..blessings!